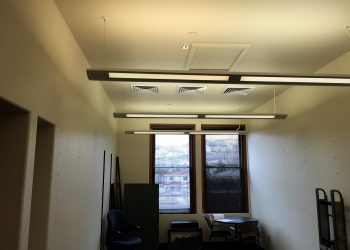 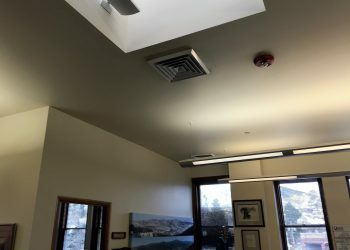 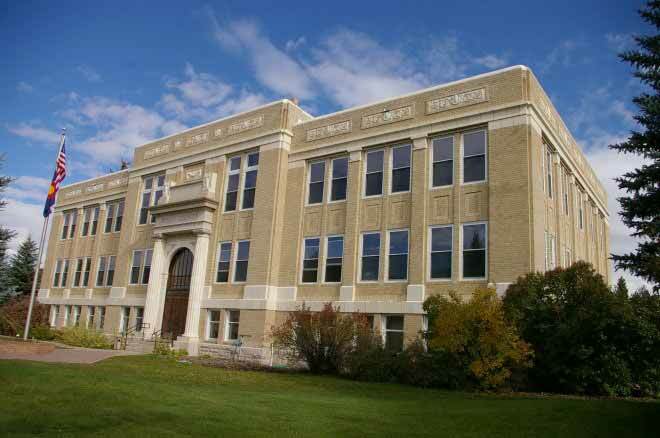 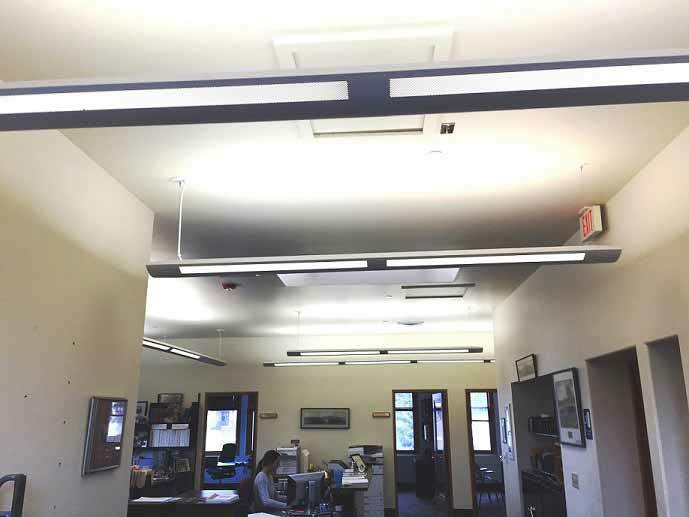 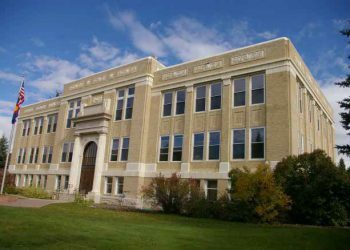 360 Engineering designed new rooftop units for Routt County’s Department of Motor Vehicle (DMV) and County Treasurer office spaces to improve occupant comfort following a remodel. 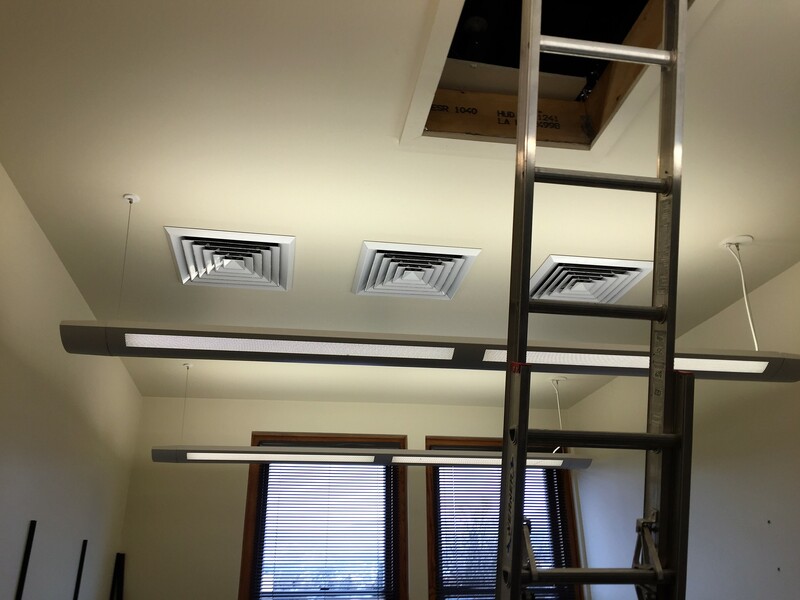 The design solution included demolishing the existing connections to improve the multi-zone performance and specification of a new condensing unit for the multi-zone air handler. 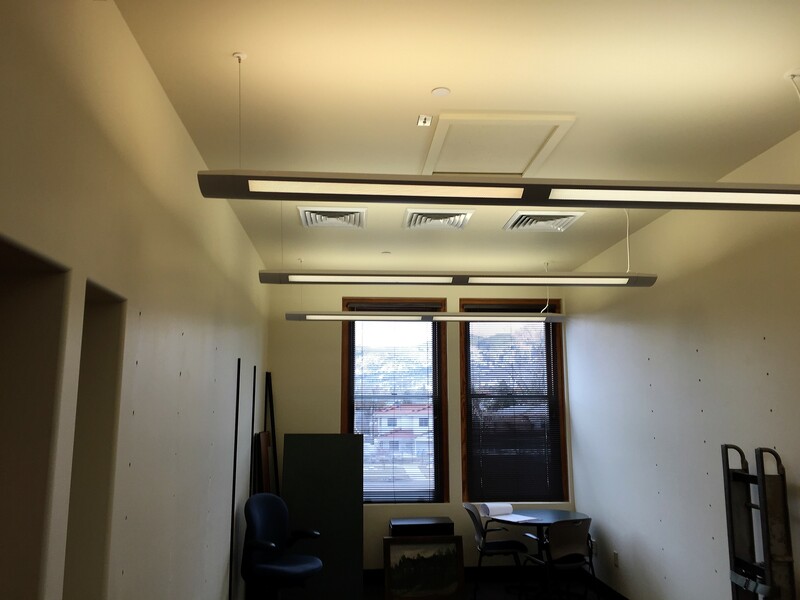 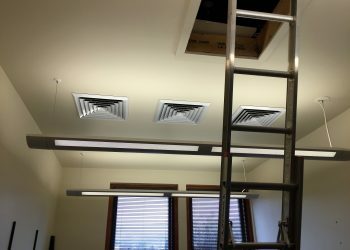 Additionally, in an area where a new office had been added, duct work design modifications were provided to optimize comfort in the new and existing areas.